Miami University of Ohio has moderately selective admissions with an acceptance rate of 68 percent. The university requires all applicants submit scores from the SAT or ACT, and the admissions folks will superscore (use the highest subscores) if you've taken an exam more than once. Successful applicants typically have grades and test scores that are above average, and they also demonstrate accomplishments and leadership outside of the classroom. Miami University uses the Common Application exclusively. Miami University is a highly-ranked public university located in Oxford, Ohio. Founded in 1809, it is one of the oldest public universities in the country. Miami is a comprehensive research university, but the school's focus is primarily on undergraduate education. In athletics, the Miami University RedHawks compete in the NCAA Division I Mid-American Conference (MAC). The university has one of the higher graduation rates among Division I schools. For its strengths in the liberal arts and sciences, Miami University was awarded a chapter of the prestigious Phi Beta Kappa Honor Society. The university appears among the top Ohio colleges and the top Midwest colleges. Miami University GPA, SAT Scores and ACT Scores for Admission. See the real-time graph and calculate your chances of getting in with this free tool from Cappex. Data courtesy of Cappex. 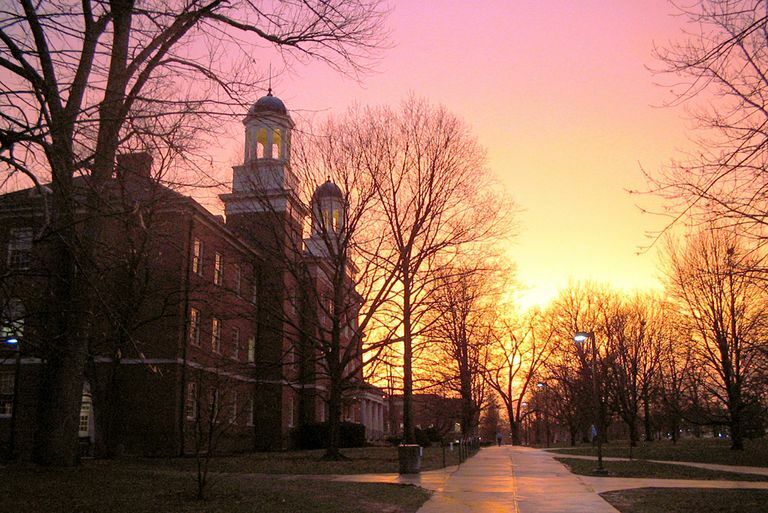 Miami University in Oxford, Ohio, accepts about two-thirds of all applicants, and most successful applicants have grades and test scores that are at least a little above average. In the graph above, the blue and green dots represent accepted students. As you can see, students who got in tended to have high school averages of "B" or higher ("A" or "A-" is more common), ACT composite scores of 23 or higher, and SAT scores of 1100 or higher (RW+M). Higher test scores and grades obviously improve your chances of getting an acceptance letter, and almost all students with "A" averages and above average ACT scores were admitted. Note that there are a few red dots (rejected students) and yellow dots (waitlisted students) hidden behind the green and blue in the middle of the graph. Some students with grades and test scores that were on target for Miami University were rejected. Note also that quite a few students were accepted with test scores and grades a bit below the norm. This is because Miami has holistic admissions. Many factors go into every admission decision beyond simple numerical data. The university's admissions folks take into consideration the rigor of your high school courses, your application essay, extracurricular activities, and letters of recommendation. 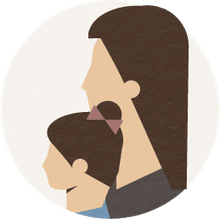 Your life experiences, socioeconomic status, work experience, and legacy status can all play a role in the admissions process. Miami University represents an excellent value for in-state applicants, whereas those from out-of-state are likely to find some excellent private university options with a similar price tag. On the financial aid front, the university relies more on grant-based than loan-based aid. Applicants to Miami University-Oxford tend to apply to other large public universities in the Midwest. Popular choices include Ohio State University, Bowling Green State University, University of Cincinnati, and Kent State University. For applicants who are also considering private institutions, the University of Dayton and Case Western Reserve University are both popular choices. Keep in mind that Ohio State and Case Western are both more selective than Miami University. Data Source: Graph courtesy of Cappex; all other data from the National Center for Education Statistics.